Railroads claim their rules are in place to keep employees from being injured. Nothing is farther from the truth. The railroad uses its rules to blame their employees for an injury. I have known of many instances where railroad officials “hint” that a disciplinary investigation will not be held if the injured employee does not have a lost time injury. 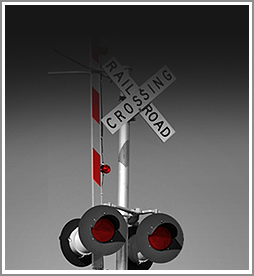 Injured railroad workers need the experience of the law firm of Wilson & Hajek to help them in these situations. We know the rules. We know what you are up against when injured on the job.